Wednesday, December 8, 6 p.m.
Get a sneak-peak party preview at Sandra Cisernos's free reading open to the public at the Twig Bookstore at the Pearl Complex, 200 E Grayson St., San Antonio, Texas. Call (210) 826-6411 for more details. 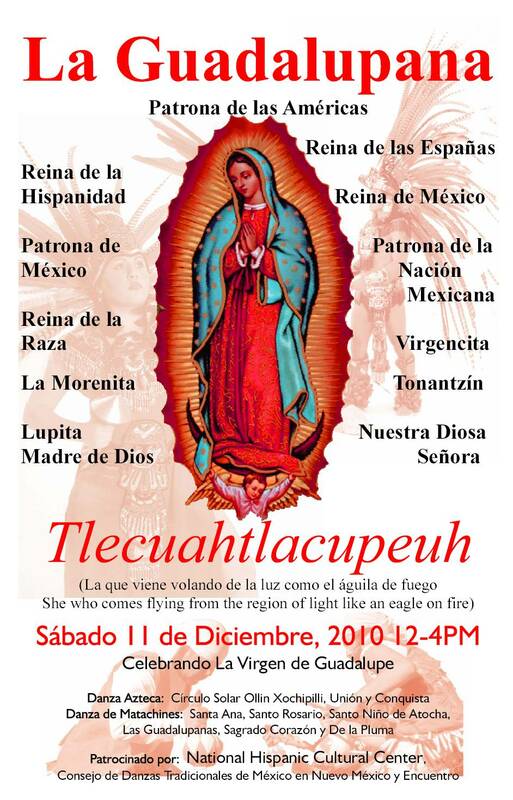 Sunday, December 19, 6 to 11 p.m. Featuring special guest performances by Janis DeLara and S.T. Shimi. 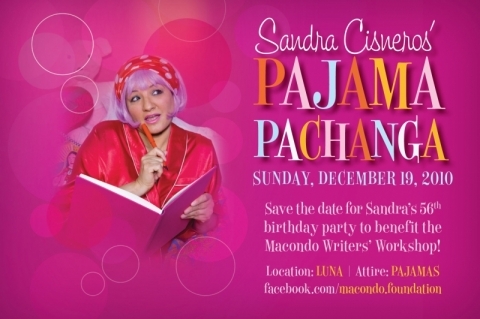 We request a minimum donation of $56 (Sandra’s age) per person if you plan to attend the party. Even if you can't make it out please consider making a donation to help make our important work supporting writers possible. Because this is a small lounge venue, we aren’t selling the traditional table seating, but please don’t let that stop you from giving more. Seating will be limited and on a first-come-first-serve basis. The venue is intimate and the party is all night with different bands and people come and go during the evening. Click here to make your donation. For more information call Roland at 210-432-9098 or send an e-mail to macondo@macondofoundation.org.